A collection of articles written in the Indian journal Prabhuddha Bharata on Hinduism and it's role in the world. A collection of articles written for Prabhuddha Bharata on Hinduism and it's role in the world. 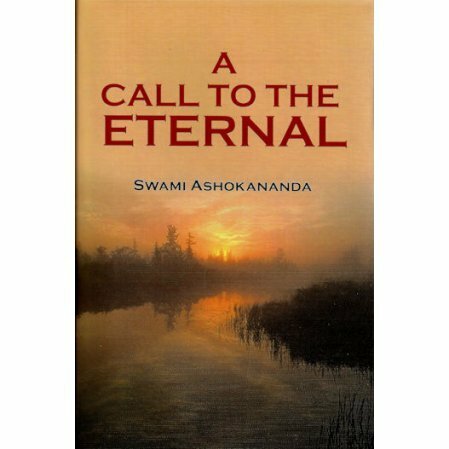 The author lived in the United States for many years and headed the Vedanta Society of Northern California.